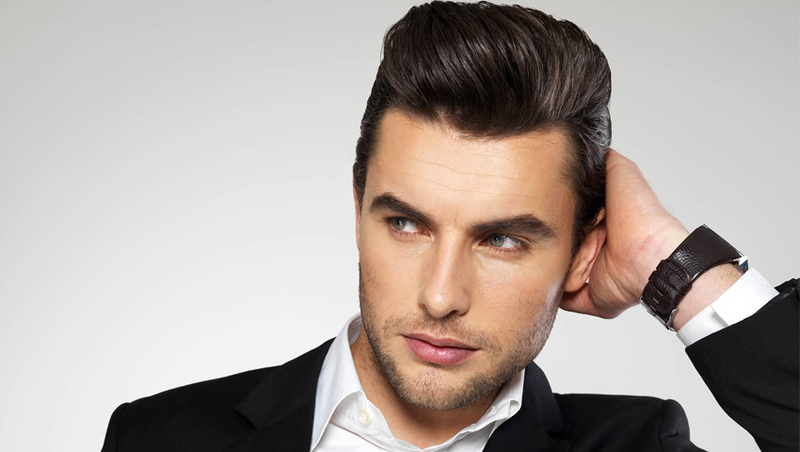 Hair loss through a regular growth cycle. (Anagen -> Catagen -> Telogen) during anagen phase (3-4 yrs) the hair grows. during telogen phase (3m) the hair rests. 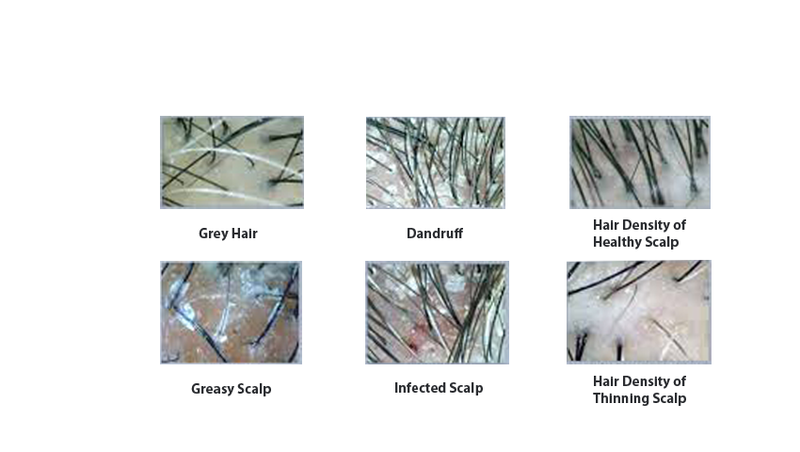 At the end of the telogen phase the hair falls out & new hair comes in the average person lose about 100 hairs each day. Losing excess can be due aging factors, drug or any diseax. 1]. Medications (Antidepressants, OCP’s, Hormonal Chemotherapy & Radiotherapy).